We felt that the adaptable nature of the scheme would fit within our ideas for how Computing should be taught at Elmridge. We could shape it to best fit our children and help move teaching and learning forward. 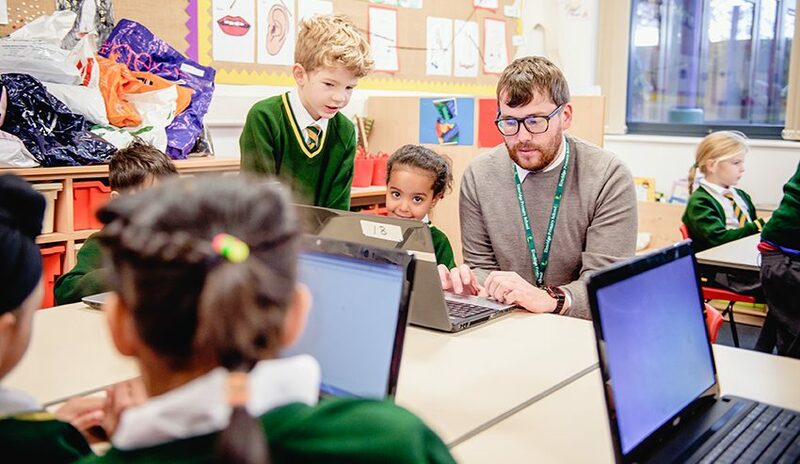 Our new creative scheme enables us to teach a range of Computing skills and software around inspiring projects that link to our class themes and subjects. Please also see our eSafety page for details of how parents can support children whilst online.